A Melodious trip with Yesudas- Janaki with most of songs composed by Maestro Ilayaraja and few rare classics from M S Viswanthan , Shanker Ganesh , Gangai Amaran and Chandrabose. 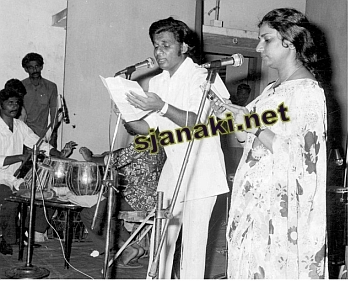 Semi -Classical songs were the main asset of Yesudas through out his career and S Janaki got to sing variety of songs along with him. Their romantic songs were as good as their Semi classical. Enjoy these beautiful melodies and stay tuned for more !! !